Our club in Sutton Coldfield has been running for over 30 years and is still going strong! 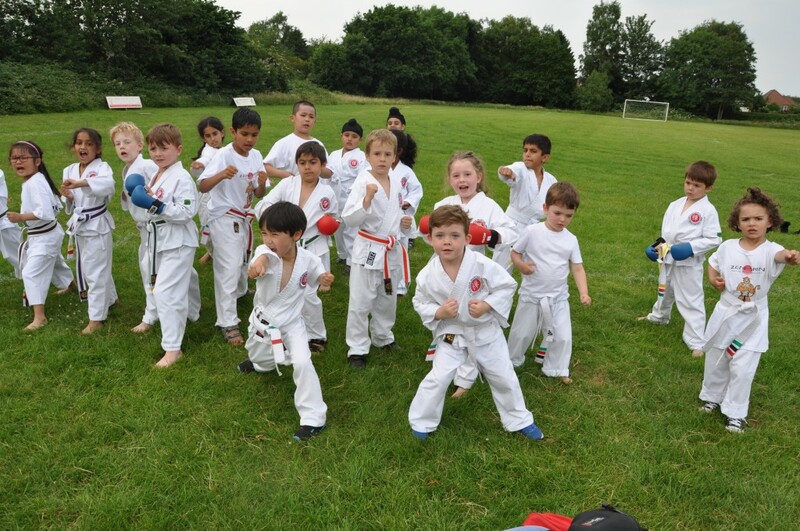 The classes take place at Mere Green School and Mere Green Library on Mondays and Wednesdays. NEW CLASS AVAILABLE FOR CHILDREN! 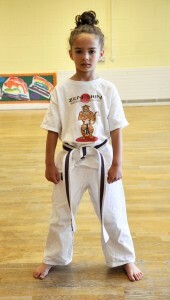 Karate class for children aged 4-5yrs old Wednesdays at 5pm. 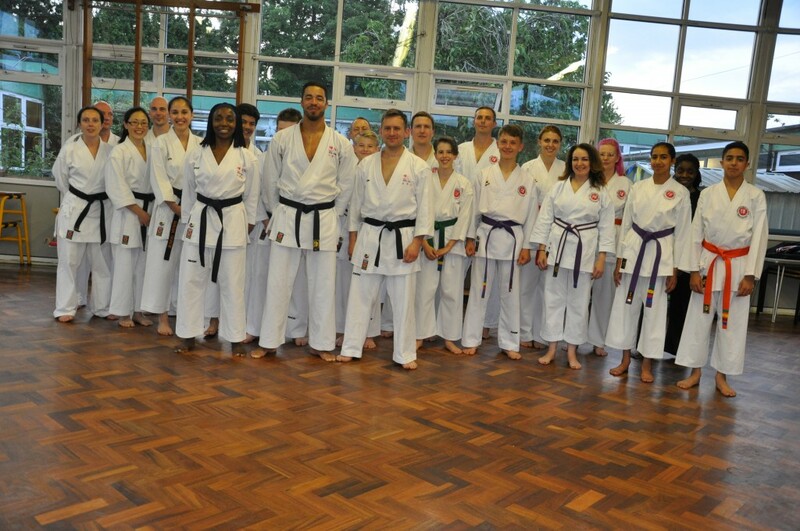 All abilities are encouraged to come and give our karate classes a try in our fun and friendly environment. Peewee, Junior and Senior MERE GREEN classes are FULL, there no availability for new members at this time. If you want to be added to the waiting list please email us at: enquiries@zen-shin.co.uk or text 07976401214.